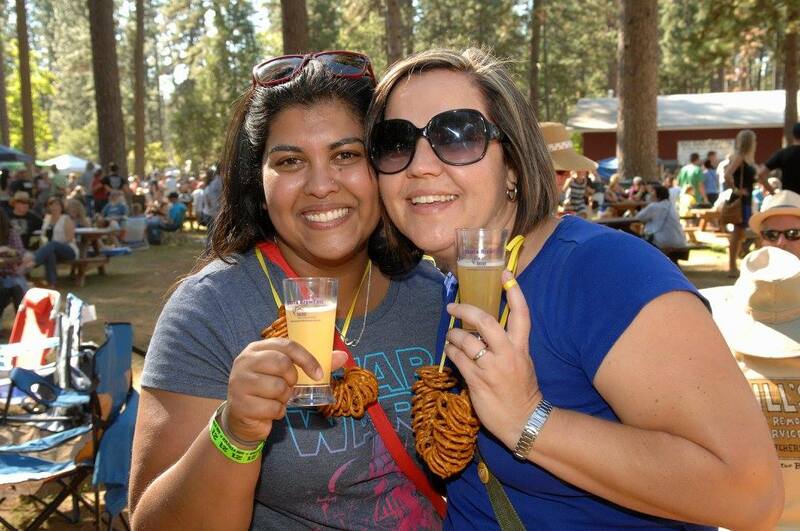 MUSIC IN THE MOUNTAINS ALLIANCE presents the 27th annual Sierra BrewFest on August 27 at the Nevada County Fairgrounds. As one of the oldest, continuously running brewfests in California, it is known for showcasing small microbreweries in Northern California. This year’s roster features over 100 hand-crafted beers from some of the nation’s best microbreweries. This unique microbrew tasting experience includes unlimited beer tastings, Bag-O tournament, and delicious food from some of the best food trucks and local restaurants. “Where else can you taste delicious beer while enjoying barbequed oysters or fresh sushi?” asks one of the BrewFest’s regulars. This year marks the third annual Bag-O tournament, also known as corn hole or bean bag toss. Gather a team of friends to compete in the friendly tournament where you can win tickets to the 2017 Sierra BrewFest. Nevada County’s favorite band, SoLS Band, is going to be rocking the stage with rock, pop, country, swing and blues. Featuring the soulful vocals of Doug Sowell, one of the best singers and entertainers in Northern California, SoLS will keep you on the dance floor with its infectious grooves, surprising song selection, tight arrangements and spontaneous audience interaction. 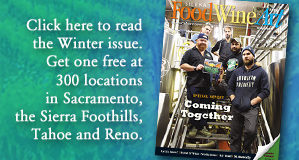 Participating breweries include Auburn Alehouse, Crispin Cider Company, Erdinger Weissbrau, Feather Falls Brewing Company, Hangar 24, Loomis Basin Brewing Co., Lost Coast Brewery, New Belgium Brewing Company, ol’ Republic Brewery, Sierra Nevada Brewing Co., Shipyard Brewing Co., Three Forks Bakery & Brewery Co., Tap It Brewing Co., and Wildcard Brewing, among others. Tickets for unlimited tastings are available in advance for $35 and at the gate for $40. Tickets for non-tasters are $10, and youth under 18 are free. 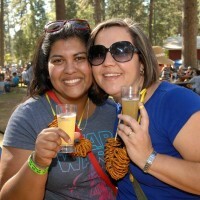 Tickets are on sale at SierraBrewfest.com or call the MIM box office at 530-265-6124.